In celebration of Substanced’s landmark Stamina artist album – Futureform – we’ve teamed up with our regular threads supplier to offer a limited edition range of Futureform merchandise! Unisex & women’s T-shirts + ultra-comfortable hoodies are eon the cards for a limited period only, so if you want to represent the sound of the hottest underground album about tight now, you know what to do! 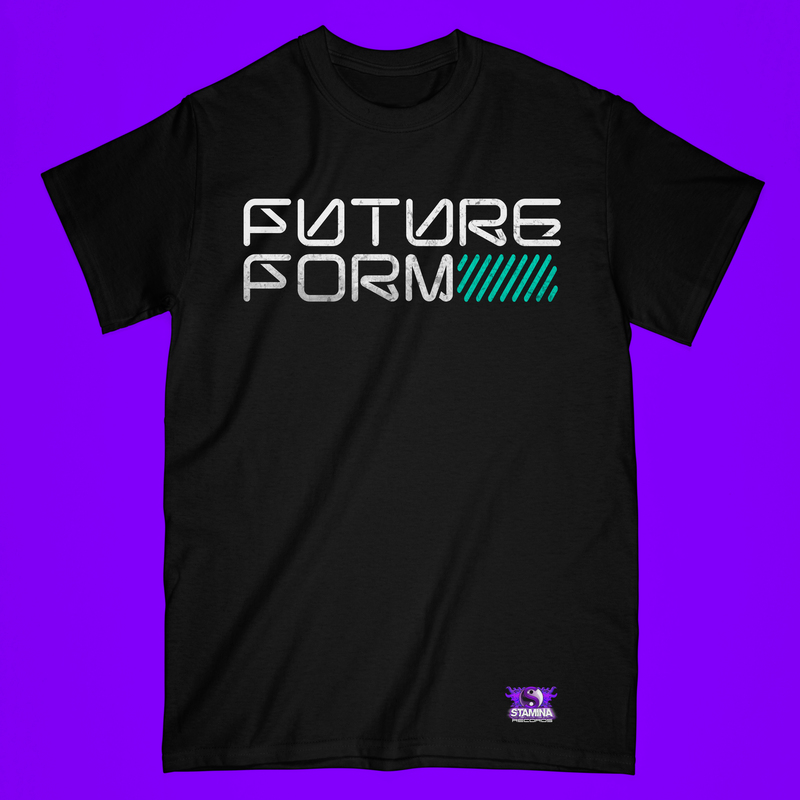 The Futureform range can be found in our clothing section here. PreviousAll New Clothing Range Now In Stock	NextOut Now: Substanced – ‘Futureform’!